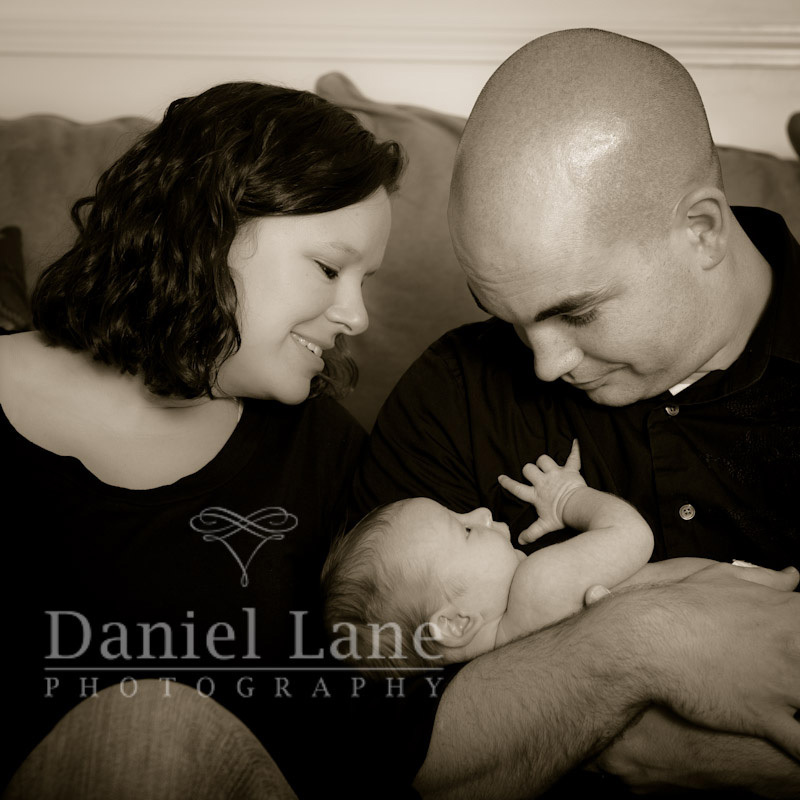 Baker’s Dozen contest winner, Madison, has a baby brother, and he is as gorgeous as his big sister! 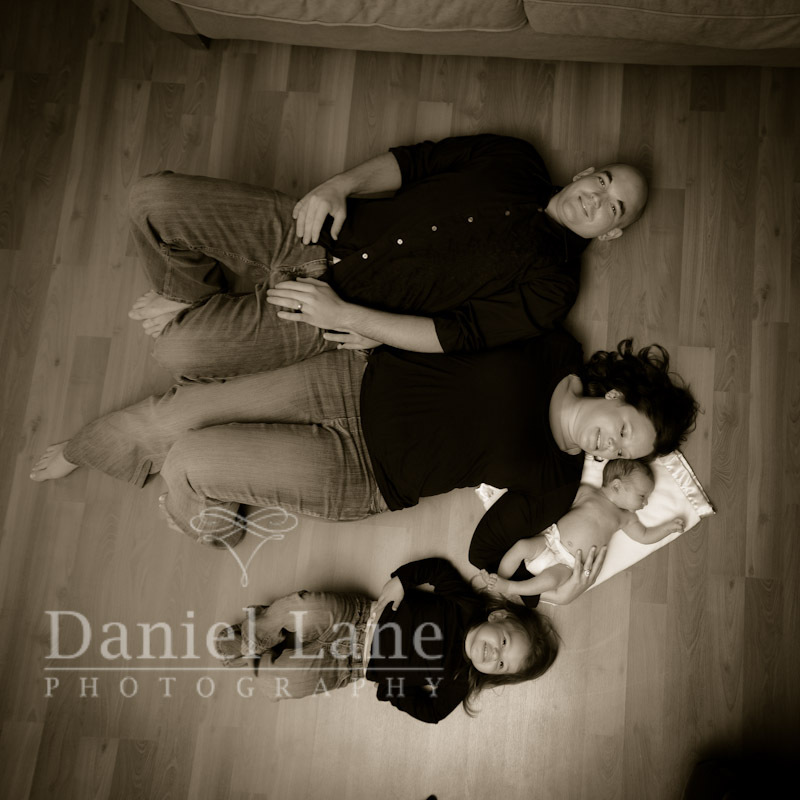 I traveled out to their house to capture a few new additions to their already impressive family portfolio. After walking into their home, I was struck by the large number my photographs which were so beautifully displayed on their walls. It was actually pretty humbling. So we spent an hour or so shooting some casual portraits of the family until HJP The Third, let us know that he was prepared for the session to end. Here’s just a few from out time together. 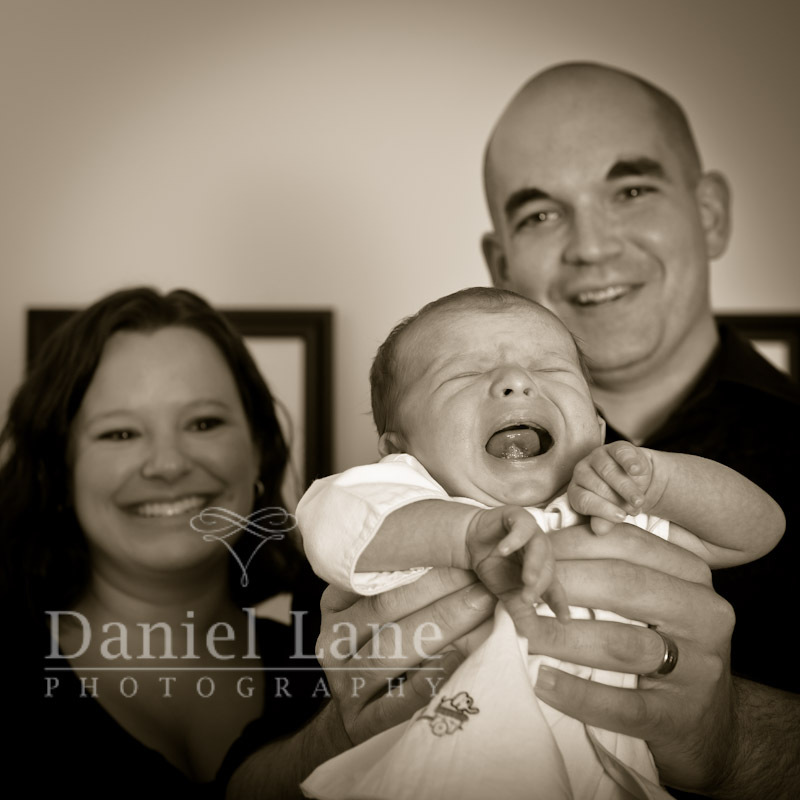 Great newborn photos! I love the Father and Son connection in the first photo. I really like the emotion you caught in these pictures. 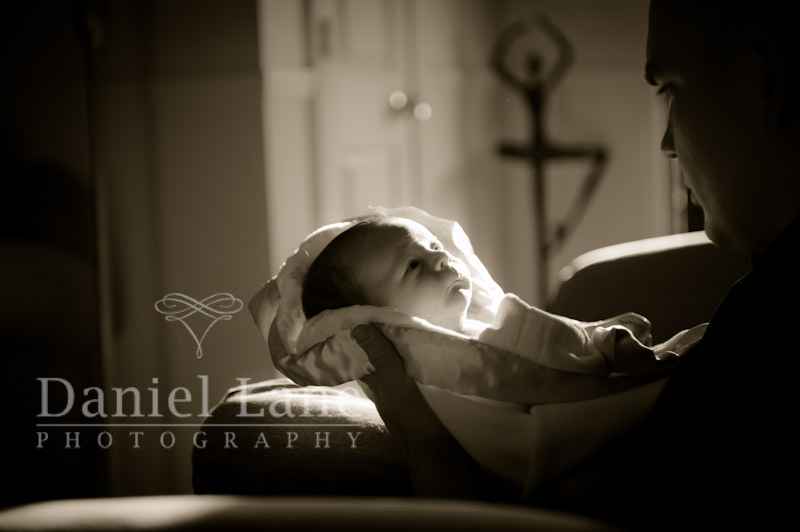 Black and white always seems to do that better than color, but as a dad, the first and second shots really speak to me. Just fabulous work. Inspirational.